Cizzy Bridal was established in 2009 in Perth Australia and over the years, the label’s popularity has spread throughout Australia, New Zealand and internationally. Cizzy Bridal is devoted to creating timeless, elegant gowns that combine classic style with breathtaking silhouettes and romantic details, and offers its customers two fresh collections each year. 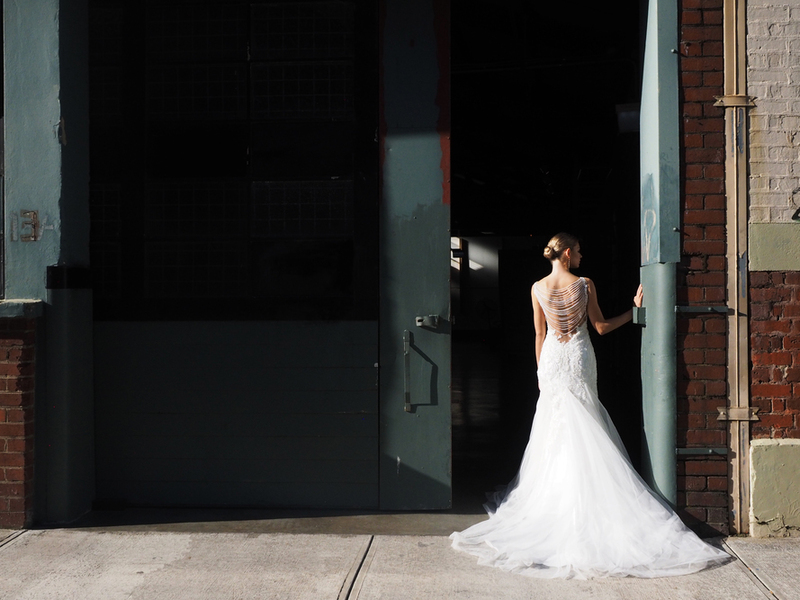 Cizzy Bridal is romantically traditional and the exquisite gowns from this label have clean lines and classic silhouettes with contemporary detailing. 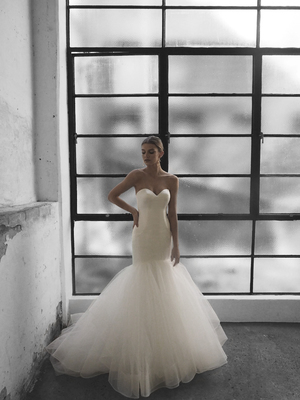 Catering for every bride, Cizzy Bridal offers each of its gowns in any size from 0 to 32 as well as custom size options. 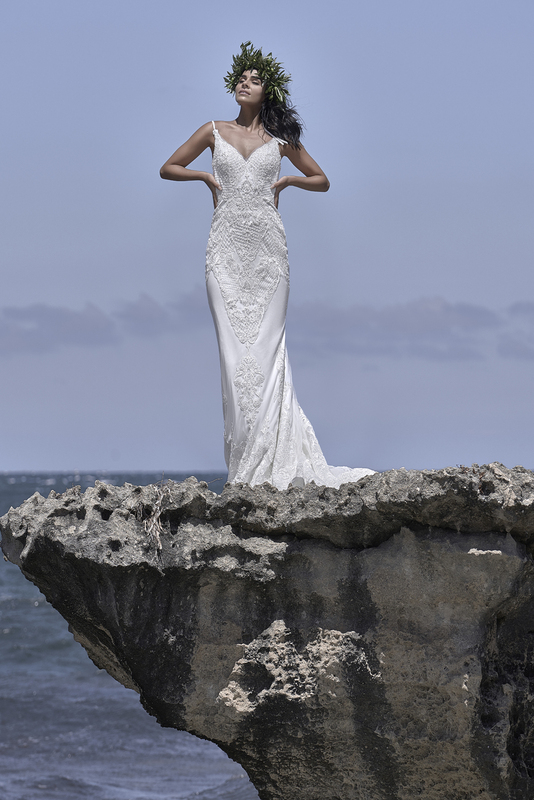 The Harrogate Bridal Show, 9-11 September 2018, Stand M37. 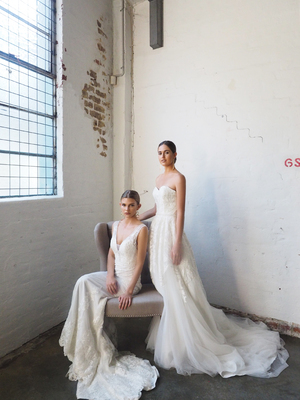 London Bridal Fashion Week, 24-26 March 2019, Stand G50.